So your resume has landed you a job interview and not it’s your time to shine and bag the job, seal the deal! Not so easy, you still have one important hurdle to cross and that is the interview. The task often becomes a little tricky if you are also pursuing part time MBA program at a management institute. Hence preparing well for the interview is a must. Here are a few things that will help you prepare well for the interview. This is not your first job interview and hence it is not as rare for the interviewer to assume that you are aware of your strengths and weaknesses when it comes to a work environment. You are supposed to be able to convince the interviewer how you can be an asset to the company and the value addition by you will be very critical for him and the team he will be working with. You should also be able to convince the interviewer your intentions for joining a part time MBA program and how it will help you in your job. This has to be one of the most basic yet extremely important aspects of an interview. Knowing the company, its current market stock price, recent news related to the company etc will be very handy in the interview. You can take help of Google alerts to keep yourself updated about the recent news related to the company or the sector in which you are applying to. Recent study shows that more than 80% of the employers actually go through the potential candidates face book profile and twitter handle to grasp a social image you portray on the virtual medium. Hence it is in the interest of the candidate to keep his social media activities clean or presentable. Being active on social media is considered absolutely fine but the kind of posts you put up or the images you are seen tagged in lets the interviewer frame a certain type of image about you that not necessarily be the image you would want him to base judgment on while considering you for job application. Most of the times one of the first questions asked in an interview are “tell me about yourself” or “walk me through your resume” it may sound very simple but is actually your elevator pitch about yourself. Your only chance of making a great first impression. Hence make sure you tell your story well and that it is told in a way that is interesting, engaging, informative and fun. Your story statement shows you are a person and not just a professional. 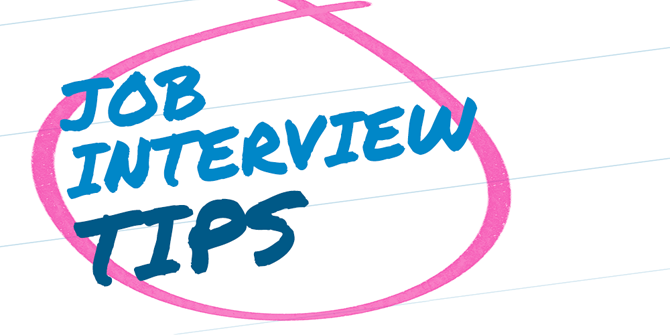 The rest of the interview after this may be based upon certain things you say in your story, so you need to act smart here and be selective about what you talk and drive the interview there on wards. This part of the interview is often feared by many. We have seen candidates going over the top describing their strengths and good qualities. And completely avoiding or giving cheesy answers when asked about the weaknesses in them. The interviewer knows and understands that you are a person and that you are in need of this job, the best policy in such situations is to be completely honest about yourself and let out a couple of weaknesses. How you turn these weaknesses in your favor is by telling the interviewer how you have worked or are working towards correcting the same. You may narrate an incidence where in you have overcome the weaknesses described by you.